The 2016 Centerbrook Lecture Series opens with a talk on the evolution of the modern ocean liner by Chad Floyd. The Essex Library invites you to the kick off of the eighth year of its architecture lecture series sponsored by Centerbrook Architects on Friday, Jan. 29, at 7 p.m. at the Essex Town Hall when the program, “SS United States, Hallmark of 20th Century Design” will be presented by architect and raconteur Chad Floyd, FAIA. 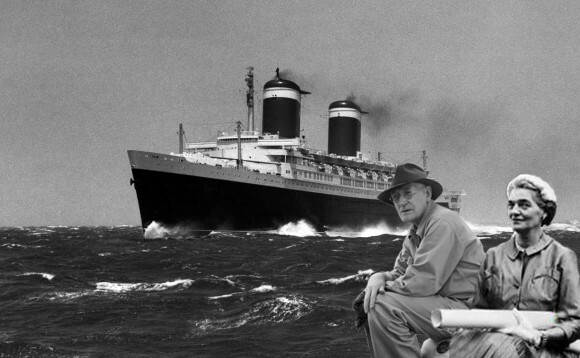 Floyd will tell the story of the great ocean liner SS United States, designed by marine architect Francis Gibbs and interior designer Dorothy Marckwald. He will show how this little-known pair reimagined ocean liners and invented a new mid-century aesthetic that married function with glamour and changed American design forever. Over the previous seven years, the lecture series has enjoyed presentations by architects and landscape architects from across the United States and Canada. The series was also honored to welcome Nobel Prize winner James Watson, who participated in a discussion on designing science laboratories at Cold Spring Harbor. 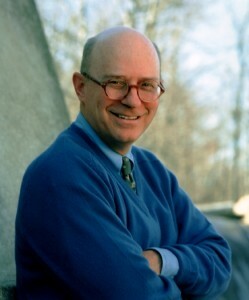 Upcoming Centerbrook series lectures this spring will include talks on barns in Connecticut; the architecture of Hugh Ferriss and Lee Lawrie; and a premiere of the film Modern Ruin: A World’s Fair Pavilion by Matthew Silva. For more information or to register, call the Library at (860) 767-1560. The Essex Town Hall is located at 29 West Ave. in Essex.